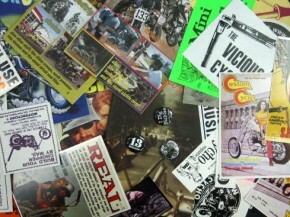 Veloce Books is a British publisher focused mostly on vintage cars and motorcycles. 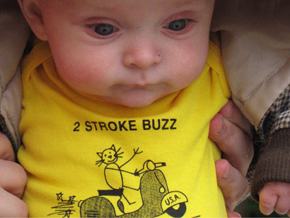 They’ve released several scooter books, some reviewed here in the past, and all worth checking out. 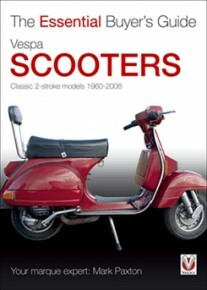 Their newest scooter-related endeavor is The Essential Buyer’s Guide: Vespa Scooters (subtitled “Classic two-stroke models 1960 to 2008“) by Mark Paxton. The word “Essential” in the title is not hyperbole, this book is truly a “must-own” for anyone considering the purchase of a vintage Vespa. 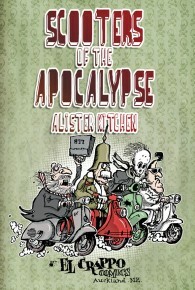 Sorry for the late notice, but Veloce Books is offering 40% off any book if you order before Sunday night. Use the code BEBRAVE. They’ve got several great scooter books and loads of vintage car and motorcycle books. 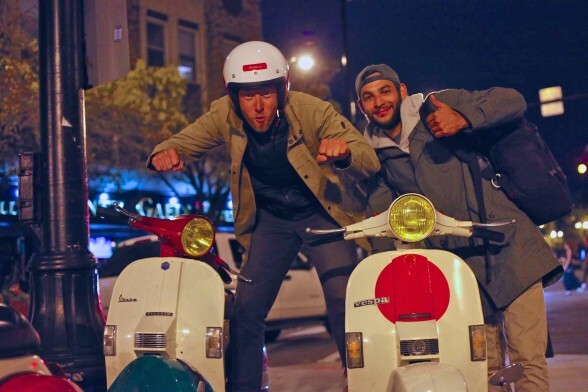 They recently sent me their new “Vespa Scooters Essential Buyer’s Guide,” I’m working on a full review, but it’s nothing short of essential for first-time Vespa buyers, if you have a friend that’s looking for a vintage scooter, they need that book. Some of their books are a bit pricey, and they’re based in England, but a whopping 40% discount should bring the prices with shipping down to a reasonable bargain. 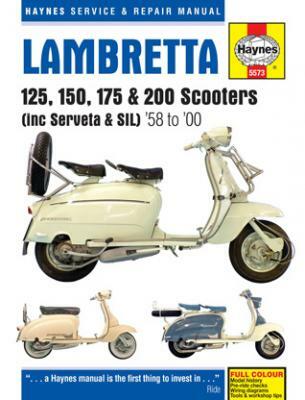 I’ve reviewed their Lambretta LI series Scooters and A-Z of Popular Scooters and Microcars here on 2strokebuzz, by the way. Look for the Buyer’s Guide review soon.